Emergency plumbing for hotels: The famed hotel properties in Strand like The Savoy, One Aldwych, Club Quarters Hotel, Corinthia Hotel London, The Henrietta Hotel, etc., vie for one another to pamper their guests. Luxury amenities vary from property to property, but basic amenities remain the same. Essential requirements like central heating installation, toilets, and bathrooms become worthy when incidents like overflows, airlocks, and leaks are fixed timely with the help of emergency plumbing. Count on our 245 plus years of experience: The second point worthy to mention here is, once the essential amenities are in place, hotels can ride high on luxuries. The bottom line here is hotels run the risk of reputation loss when toilet blocks, drain pipe leaks, blocks in sinks disrupt the functions of bathrooms, kitchens, and restaurants. 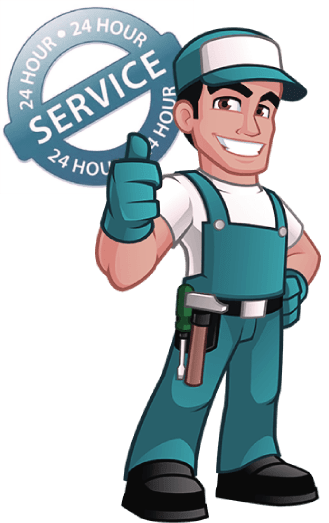 At London Gas Plumbers, we suggest the management to take recourse to emergency plumbing and heating from us, as we have over 25 years of experience in these fields. Gas services from certified gas engineers: The commercials and detached houses of George Street, Villiers Street, Duke Street, Of Alley, and Buckingham Street should consider gas safety to comply with state regulations. Services like gas installation, gas pipe inspection and testing, chimney-flue-air vents servicing play a vital role in ensuring gas safety as well as getting the maximum flame from your connections. At London Gas Plumbers, we offer emergency gas services for residences and commercials. Our certified gas engineers are second to none. Commercials like restaurants, pubs, offices can think about fireplace installation in their halls. London Gas Plumbers have excellent ideas on designing a fireplace. The fireplace will surely enhance your brand worth among the clientele.